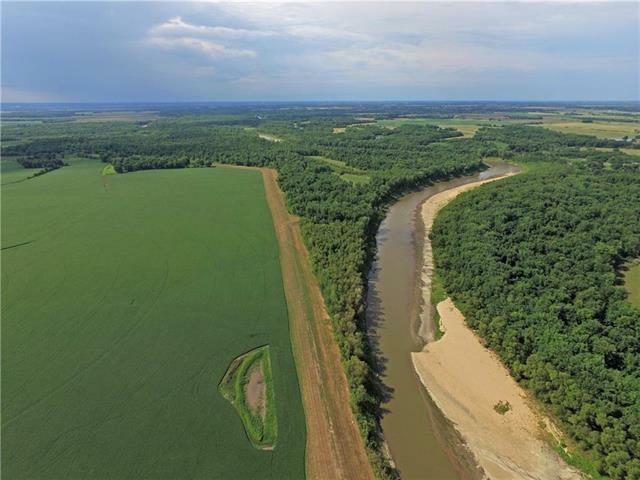 248 acres in a highly sought after area sandwiched between Swan Lake, Grand Pass, and Fountain Grove in the heart of the Golden Triangle. 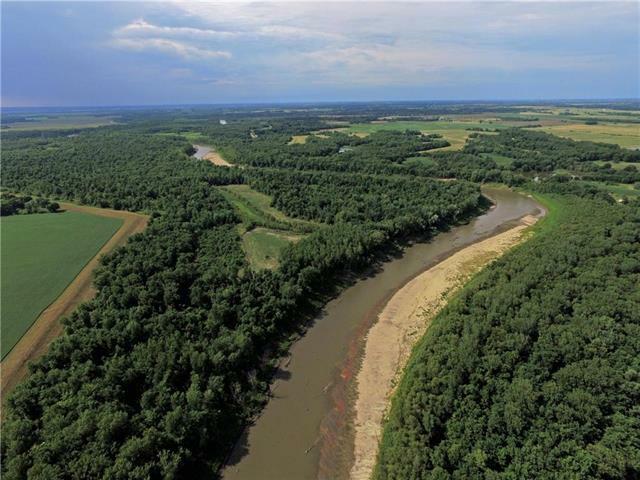 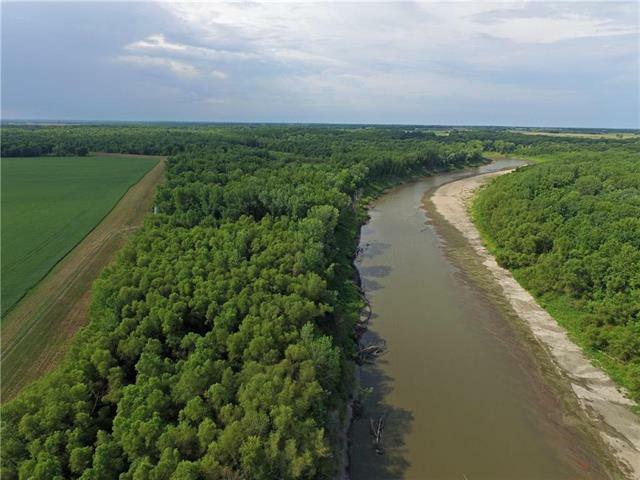 If you are looking for big buck country this mostly timber tract is situated between 1.6 miles of Grand River frontage and flood protection levees creating an ideal funnel and pinch point for cruising bucks. 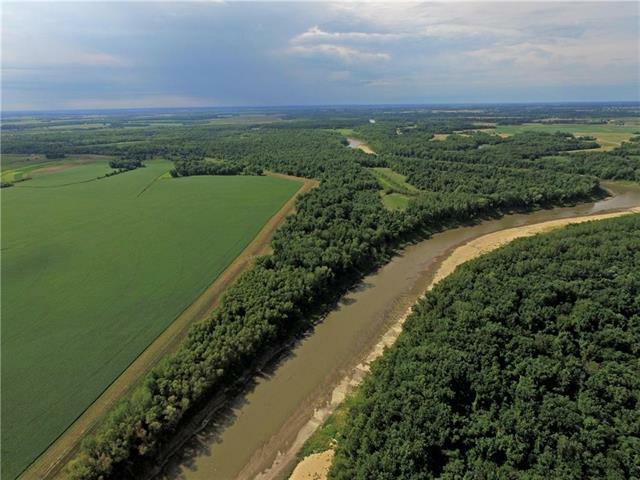 Large crop fields to the East, 12 acres currently planted to food plots, and thick cover make this ideal for holding and attracting big bucks.